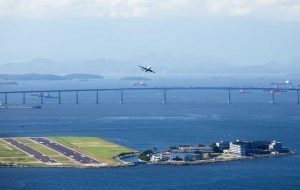 Air BP has strengthened its presence in Brazil and will start supplying fuel at Santos Dumont airport. 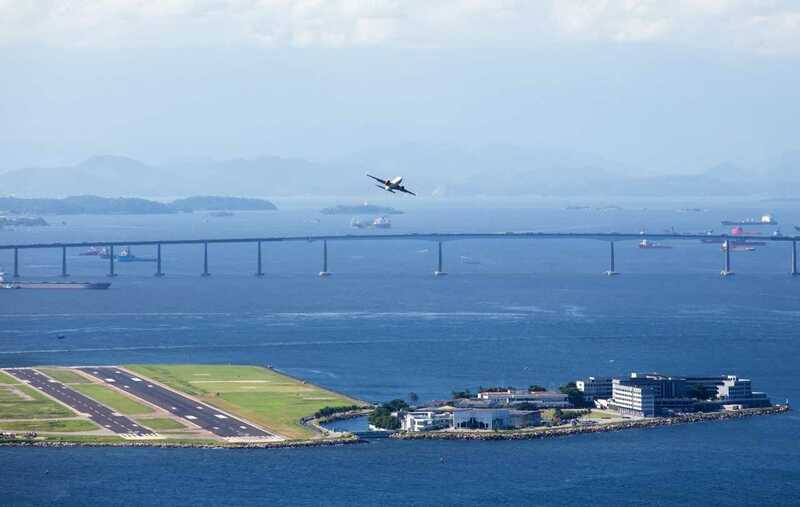 Santos Dumont complements Air BP’s existing operations in Rio de Janeiro which include Galeão International airport, Jacarepaguá, Cabo Frio and Macaé. This is an important addition to Air BP’s network and comes in response to increased demand from the general and commercial aviation sectors. Air BP will supply Santos Dumont with Jet A-1 fuel and refuelling will be carried out by an Air BP team of aviation fuel experts. The airport will join the Air BP network, now 900 strong. Brazil is seen as a key market for Air BP. The company markets fuel at 26 locations across the country, providing fuel and services to general aviation, commercial aviation and military operations.